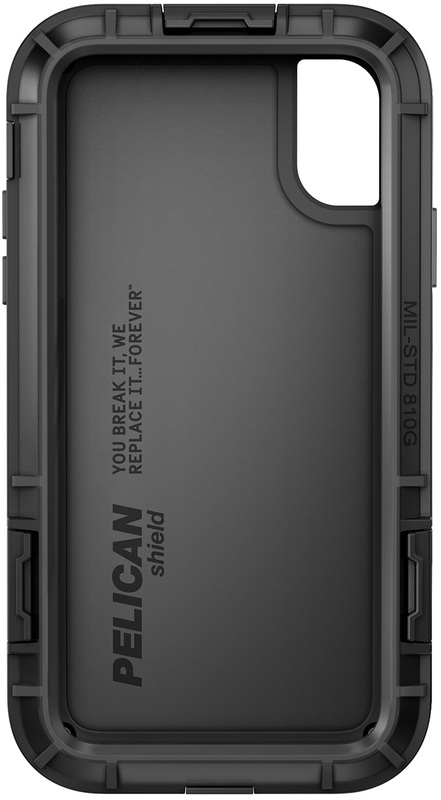 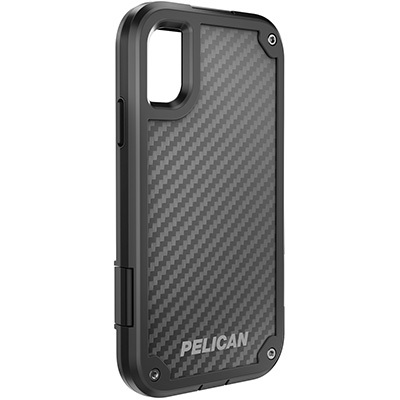 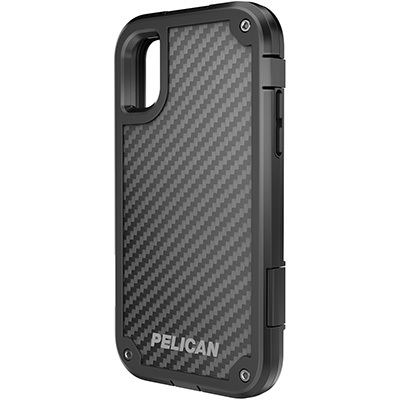 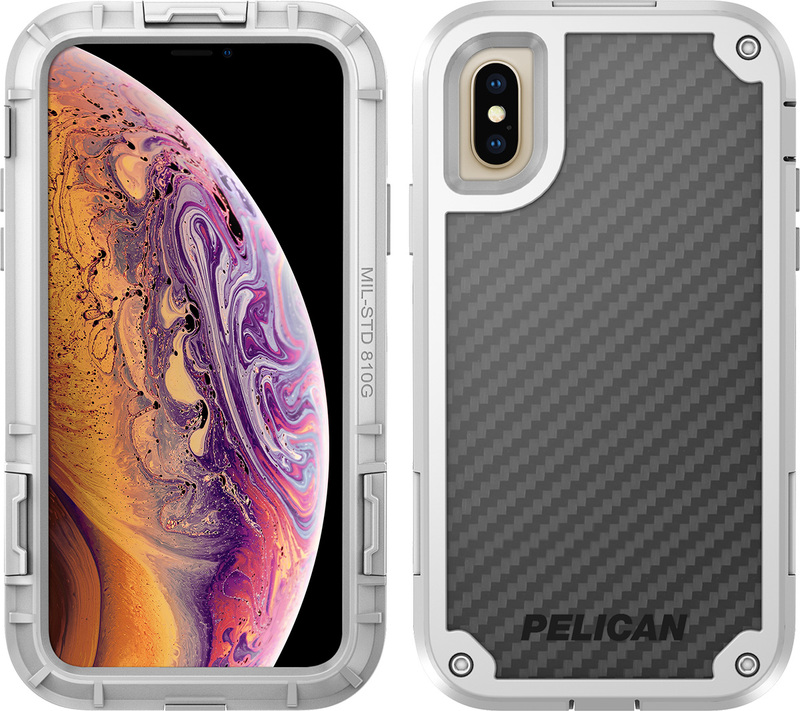 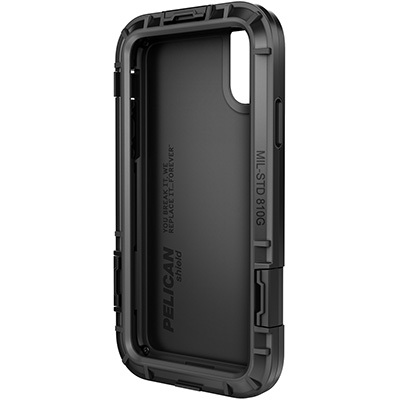 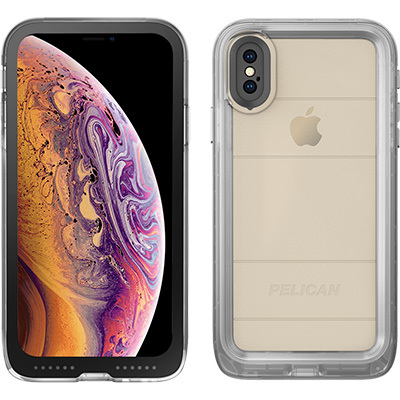 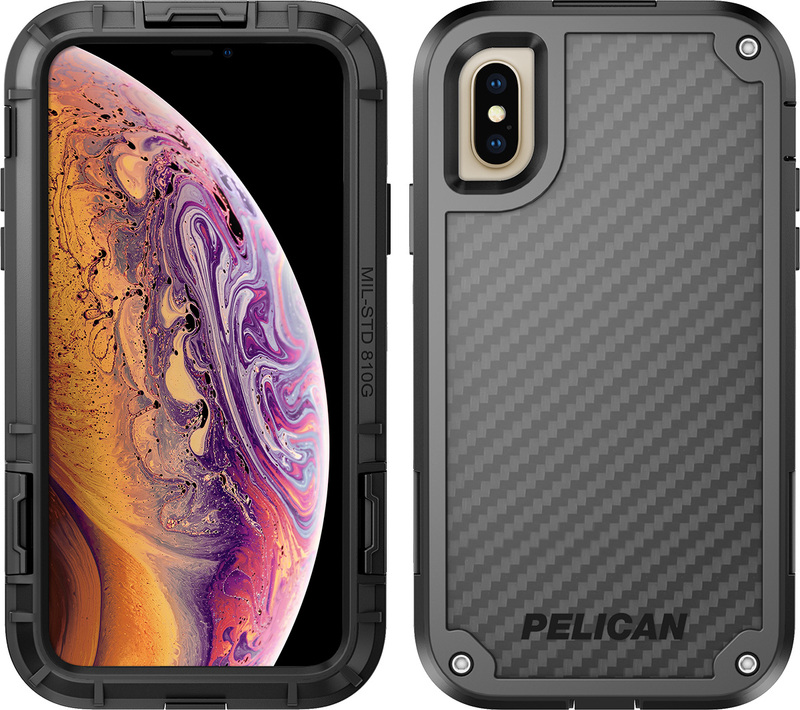 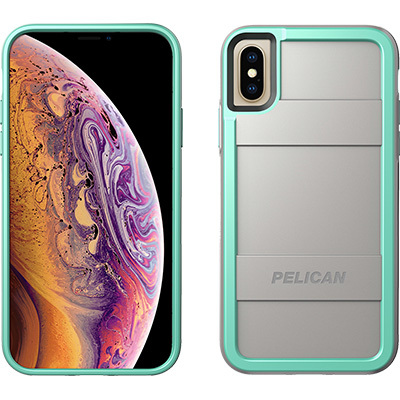 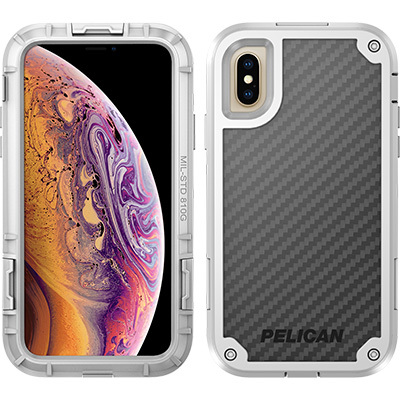 ￼The Pelican™ Shield does exactly what you would expect: shields your phone in 5 protective layers against whatever life throws your way. 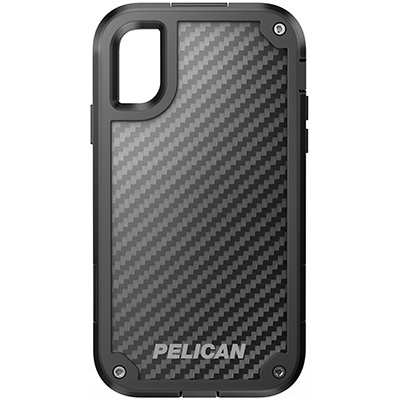 Whether you fumble your phone looking for your keys, or forget it on top of your car, your phone will be safe. 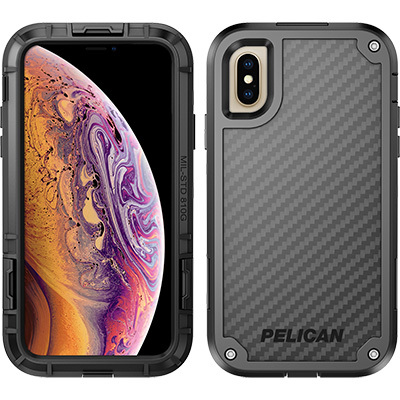 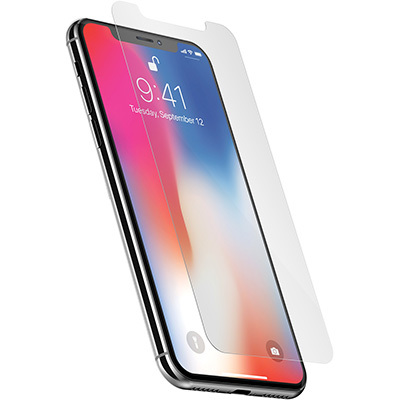 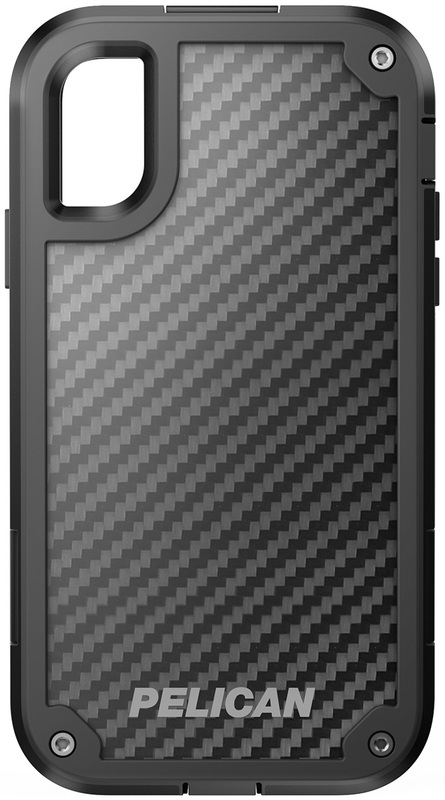 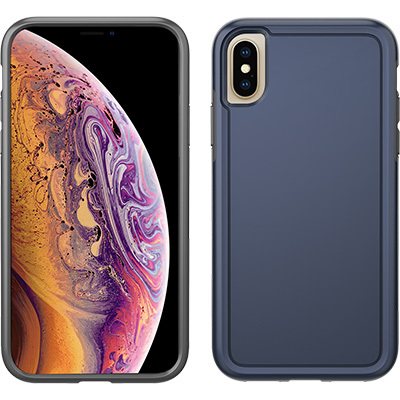 The shock absorbing interior shell and reinforced corners work together to create top of the line drop protection that exceeds military testing standards. 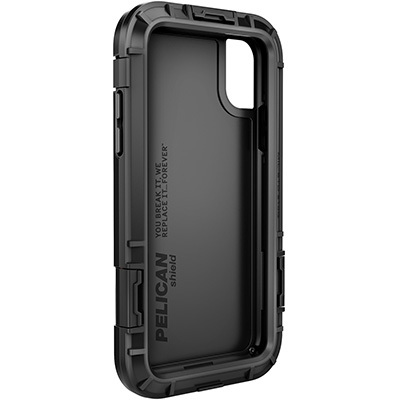 Easy access port covers provide an integrated layer of extra protection against the elements while still allowing all your phone’s features to remain fully operational. 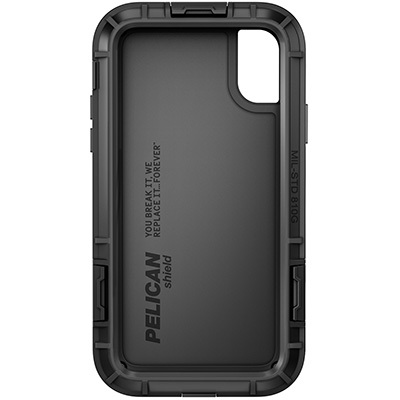 Yes, we put the Pelican Shield through the paces for quality assurance you can count on and then backed it with Pelican’s legendary lifetime guarantee: You break it, we replace it...forever.